Mold Contamination :: Law Offices of Geoffrey Gilbert, P.A. Florida’s heat and humidity makes mold contamination a risk for every home and structure. Water intrusion—whether by means of a plumbing pipe burst, malfunctioning household appliance, roof leak, storm damage, construction defect or other type of negligence—can increase this risk. Particular types of mold can also pose health and medical dangers. When dangerous mold growth is discovered at unsafe levels for the indoor environment, the property may undergo a professional assessment for remediation that calls for the cleaning and restoration of all affected porous and semi-porous construction materials. The most common types of mold claims that arise involve construction defects against a negligent builder, developer, or contractor, and claims against an insurance company for coverage of residential or business property. Property insurance policies in Florida usually provide limited forms of coverage that cap the benefits available for mold contamination, but such caps and limitations do not automatically apply if an insurer’s bad faith delay caused or exacerbated the growth of the mold as a result of damage that is covered by the policy. The Law Offices of Geoffrey Gilbert, P.A. 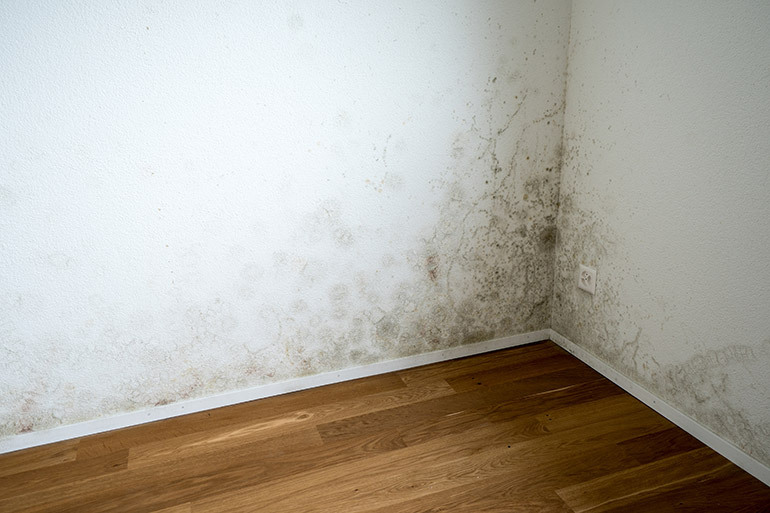 are experienced Florida attorneys for mold contamination related claims. We would be pleased to consult with you about your mold damage claim, and invite you to contact us to set up a free case evaluation.